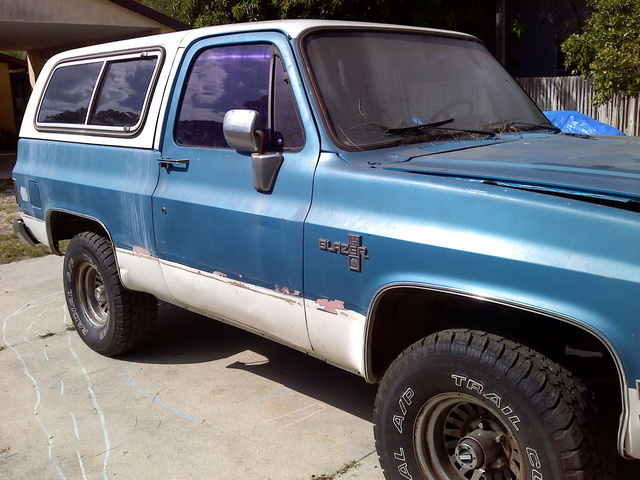 Have you driven a 1985 Chevrolet Blazer? Displaying all 8 1985 Chevrolet Blazer reviews. 4 X 4 ,capability For 1985 Was Excellent! — I had alot of good times driving this small blazer.Even after the repairs were completed after the major wreck,that I was able to walk away from....it still looked good...drove good...and when I sold it and got my next car,the trade in value was not affected at all.General motors didnt make the 4-door model yet.If they had I would have owned one back then. Pros: Good fuel economy,comfortable to drive,survived head on collision in 1987 in which the whole passenger front corner was shredded. Cons: not much space behind the rear bench seat. Batmobile Eat Your Heart Out! 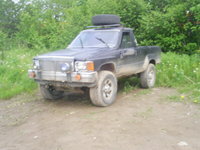 — It's a great all around offroad excursion truck, not too big, but still big enough to haul all your gear. I dropped in a GM performance parts 350 H.O. so it has a solid, powerful, but reliable powerplant. It's painted with John Deere matte black, and has some character (rust). 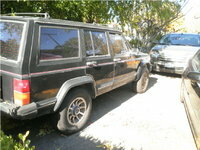 Its very reliable, I have had to replace a few things (engine/trans/diff gears), but it was all original/stock so I wanted to, and I haven't had to replace a single part twice. Parts are cheap, and a dime a dozen. Fuel mileage has been a work in progress (now 13-14mpg hwy, was 10) becuase I can't find a good mechanic to properly calibrate my carb, so I've been slowly doing it myself (small learning curve). Overall old Chevy's are great trucks to restore and or play with because their cheap and easy to work on. Cons: If you dont like big, powerful offroad machines, stay away, far away! 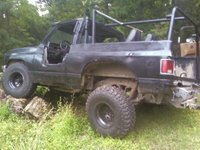 Great Truck Love Everything Except Once Its Got Problems And To Expensive To Fix!! 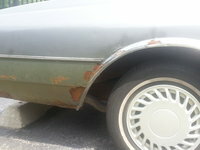 — love the car to pieces but thats the problem i cant afford it anymore to expensive to fix! the transfer case is shot and the wiring went to pot! not to mention i keep hearing the engine blocks crack easy! My First — My first vehicle, got it runnin, made it hellaciously fast and i loved it. 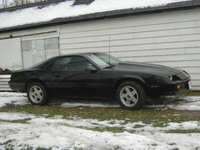 Fun to drive and was very tough, not only built tough, but had an aggressive appearance. Great Look — i love the style and look of the 1985 Chevy S10 Blazer. i love driving it, but have recently had alot of problems with it. i guess that goes with fixing up an old car. Cons: it's hard for people to get into the back seat in the 2 door Blazer! CarGurus has 9,056 nationwide Blazer listings starting at $2,995.